On Sunday, APD Dumfries travel to Glasgow for the Scottish Murgitroyd Twenty20 Finals Day. There they contest the £1000 winner’s prize with Corstorphine, Dunfermline and Premiership side Greenock in the semi-finals and final. Also on Sunday, at Nunholm, the club’s junior section is holding a Kwik Cricket Tournament in the afternoon (2 to 5pm, Sun 23rd Aug). With both league matches washed out last weekend the only game played was a local Sunday friendly at Nunholm against Gatehouse. The match was dominated by Gatehouse’s Chaudhary who retired after an excellent century in their 201 for 5 with Alan Davidson taking 3 wickets. 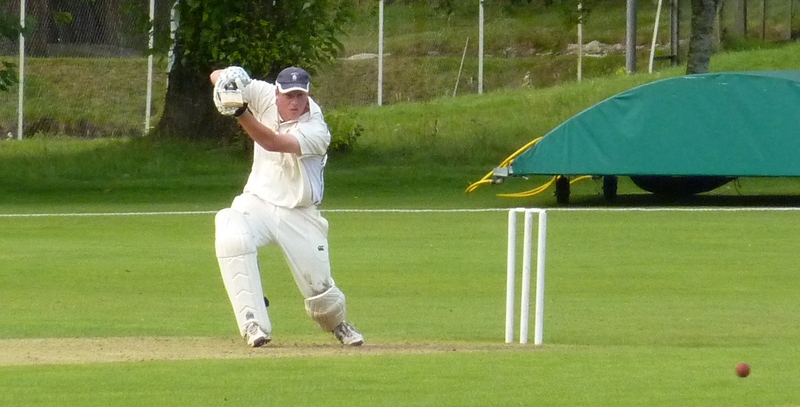 Nunholm fell 7 runs short with 6 wickets left after needing 19 off the last over. A unbeaten century partnership between Geary (68no) and Johnstone (31 no) was not quite enough in the Nunholm run chase. 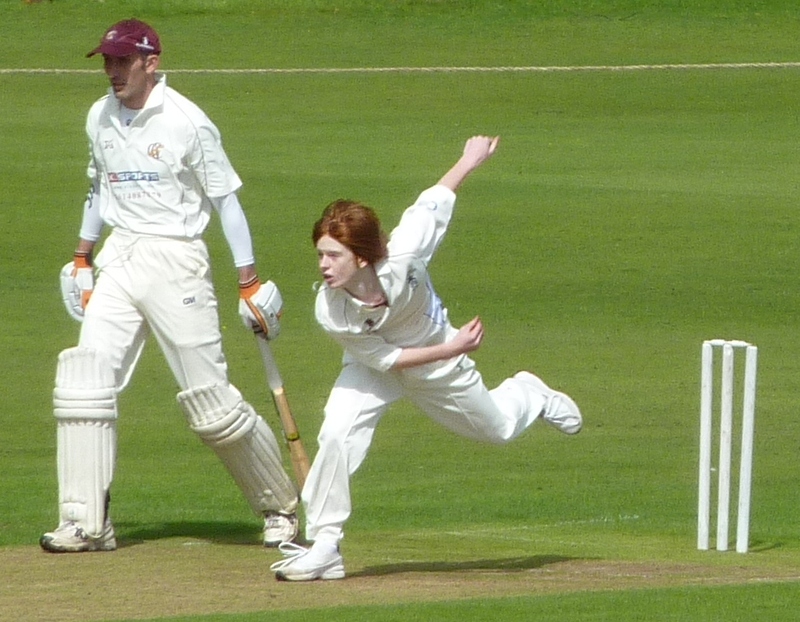 The two Dumfries CC sides look to resume their league campaigns with important matches this Saturday. In National League Division 2, with just two games left, third placed APD Dumfries are away at bottom side Prestwick. After last week’s washout leaders Falkland emerged as league winners leaving the second place promotion play-off spot as the Dumfries target. Second placed Corstorphine will be down at Nunholm for a showdown game next Saturday. JMS Nunholm are at home to Anniesland as seventh play sixth in Western Union Division 2 with Nunholm needing points to steer clear of the relegation places. First XI player Tommy McBride has been playing for the Scotland Under-19s in Durham against a United Arab Emirates Development side and Durham County’s Cricket Academy. He scored 40 and then 62 in Scotland’s drawn 2-day game against the UAE which started on Monday. Meanwhile results last weekend confirmed the youthful Dumfries Sunday XI as winners of the Strathclyde Sunday League Division 3 with club thanks going to the side’s sponsors, B B Body Repairs.